Our experienced, dedicated dietitians meet with all patients enrolled in the Bariatric and Metabolic Weight Loss Center’s programs, providing individualized nutritional assessments and counseling. Nutrition services are available not only for patients interested in weight loss procedures, but also for those interested in medical weight loss options. Our dietitians provide education regarding dietary guidelines, when nutritional supplements are needed, and will offer suggestions for behavioral changes for healthy weight loss habits. 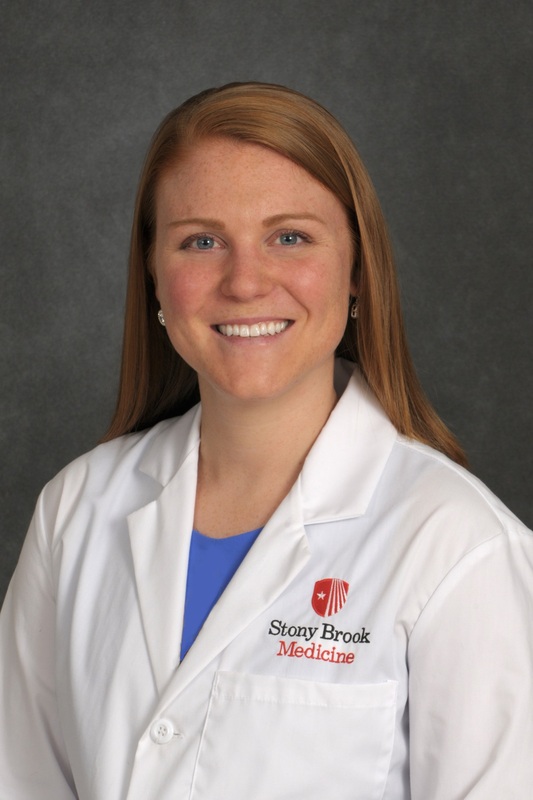 Megan Bennett, RD CDN CDE, is a registered dietitian for the Bariatric and Metabolic Weight Loss Center at Stony Brook Medicine. Megan received her Bachelor of Science degree in culinary nutrition from Johnson & Wales University in Providence, RI. She then went on to complete her dietetic internship at Stony Brook Medicine. She has several years of experience working in bariatrics including in private practice. She brings great enthusiasm about nutrition whether leading group classes or providing one-on-one counseling to clients regarding weight loss, meal planning, disease prevention and management and nutrition education. Megan works with patients pre-operatively and post-operatively, and educates them extensively on all nutritional aspects involved. 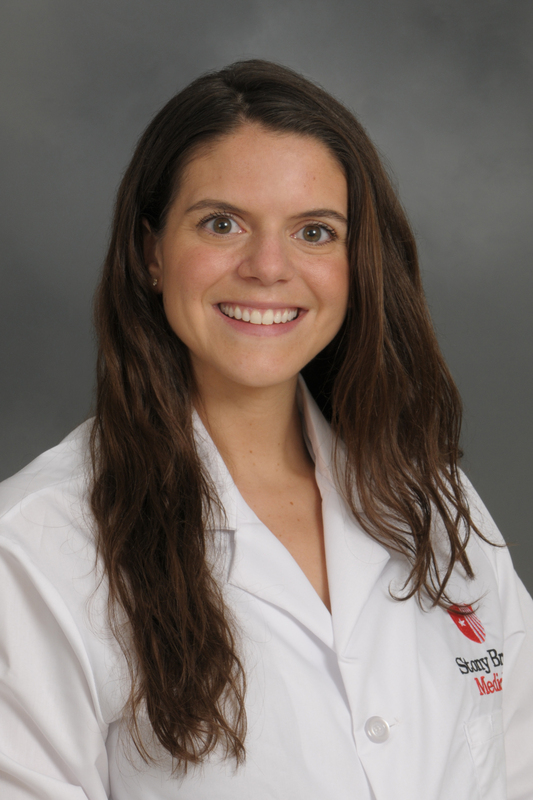 Marianna Dayre, MS RD CDN CDE, is a registered dietitian for the Bariatric and Metabolic Weight Loss Center at Stony Brook Medicine. Marianna received her Bachelor of Science degree in Nutrition from Case Western Reserve University. She then continued her studies at Case Western Reserve University where she completed both her dietetic internship and earned her Master's degree in Public Health Nutrition. Marianna brings a variety of experience to Stony Brook which includes work in a sub-acute skilled nursing facility, as well as wellness and retail settings. At the Bariatric and Metabolic Weight Loss Center, Marianna conducts one to one nutrition counseling sessions as well as leading group classes. Marianna is passionate about helping her patients reach their health and weight loss goals and nothing gives her greater satisfaction than watching her patients achieve their goals.